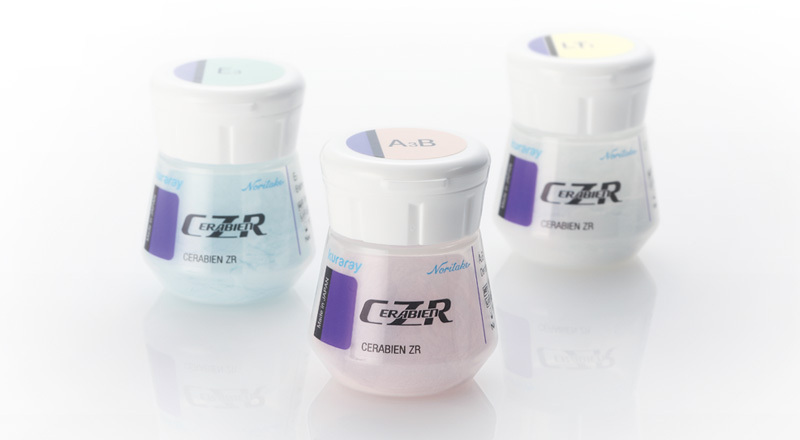 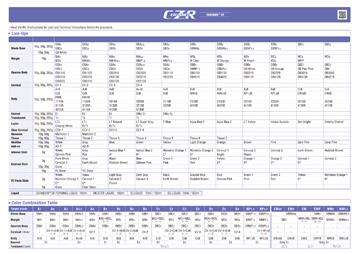 CERABIEN ZR | Kuraray Noritake Dental Inc.
CERABIEN™ ZR is a porcelain for making all ceramic crowns in use with zirconia framework. 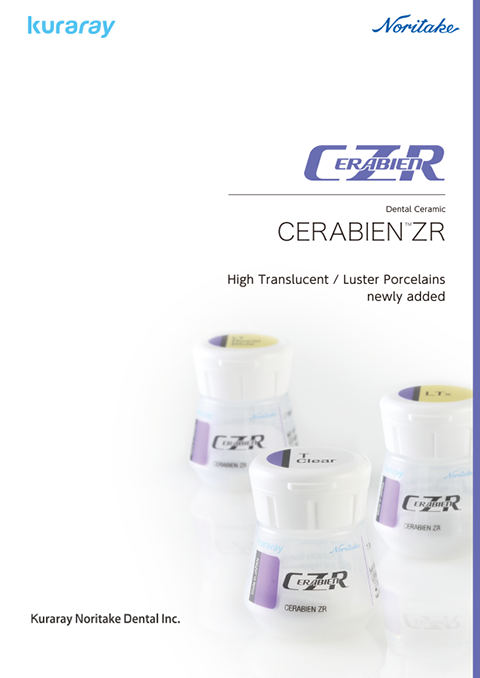 Single crowns made from CERABIEN™ ZR with zirconia can be used in the posterior as well as anterior, due to its extremely high flexural strength. 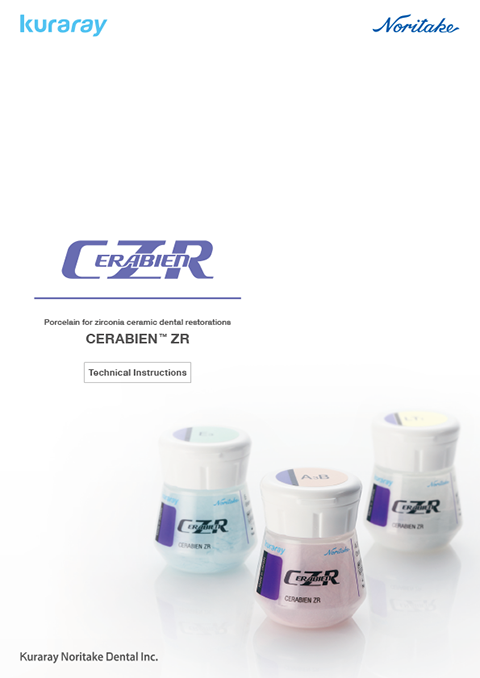 The combination of CERABIEN™ ZR and zirconia will give you enhanced esthetics and fit with maximum strength for an overall superior restoration.